With that in mind, I was pleased to find that when I took the juicer out of the box, it was already put together and I only had to remove some packing paper. I was also very happy to see that the only ‘control’ was the on-off switch – nothing complicated at all. The essential components are also dishwater friendly which is a bonus. The L’Equip XL Juicer comes with quite a large container for the pulp which is extracted but you provide your own glass or jug to collect the juice from the small spout. It also comes with a ‘pusher’ with which you press down on the fruit and vegetables to facilitate their progression through the juicer. The juicer as a whole is rather compact which makes it suitable for kitchens where space is at a premium. My next step was to wash, peel and cut the fruit and vegetables into big chunks. The L’Equip juicer has a wide feeding tube but it’s easier to push items through if they are even sizes. I didn’t bother about removing pips or cores from the fruit as I knew they would be removed during the juicing process and end up in the pulp container. I peeled the oranges though as the skin and pith can be quite bitter and could have potentially challenged the juicer a bit too much. Then I was ready to go! With the fruit and vegetables on a chopping board next to the juicer, I switched it on and started feeding through the carrots, orange chunks and a 2cm piece of unpeeled ginger. I also added ¼ teaspoon of turmeric powder because I like the subtle taste and warmth it gives. I pressed down on the pusher to ensure everything went through smoothly and added more oranges and carrots and repeated the action. It only took a few seconds and the bright orange juice started coming out of the spout straight into the waiting glass. It’s worth mentioning that I felt the juicer wasn’t too noisy although obviously I’ve never had one before to compare it to. I then made a second juice with the apples, courgette (well it was sitting in the fridge with no other purpose in mind!) and spinach plus a dash of nutmeg powder. The instructions for the juicer advise that if you use leafy greens, you should roll them up into a more solid ball so I made the effort to squash the spinach up as tightly as I could. This juice was a beautiful vivid green and it’s sad that a lot of people won’t even try a green juice purely because of the colour. You really don’t taste the spinach – or the courgette for that matter – so I’d suggest trying it. I had wanted to try a juice with kale – as it’s such an up and coming vegetable – but unfortunately my local supermarkets didn’t have any apart from the chopped curly variety but the chunks of stalk aren’t good for juicing – too bitter & really hard. Once I’d made the juices, it was time to wash the juicer. Dismantling it was really simple and I easily washed the parts in the sink, dried them and quickly reassembled the machine ready for next time. I’m keen to try other juices with ingredients like beetroot (good quality ready-made beetroot juice is really expensive to buy in the shops), blueberries and mangoes which I’ve had in home-made smoothies before. Smoothies are very filling – especially if they are so thick you almost have to chew them – but over spring and summer it’ll be good to have the lighter option of juices. The pulp that resulted from the two juices that I made was pretty dry which indicates that the juicer does a very good job of extracting as much juice as possible. Rather than waste the pulp I’ll use it to make vegetable soup or vegetable patties, which is a benefit you don’t get from shop-bought juices. A note for any followers of ‘Slimming World’ (like me) – when you make fresh juice it does contain Syns. I’ve checked these on the Slimming World app and generally you have to calculate 1.5 – 2 Syns per 100mls of fresh fruit or vegetable juice which isn’t excessive in my opinion so you could treat yourselves to an occasional fresh fruit or green juice every once in a while without affecting weight loss. Making your own juice is so much better than buying it from a shop because there are no added preservatives or bulking ingredients. One final point – I’d recommend drinking the juices within 15 minutes of making them as they can discolour if you leave them too long (green juices have a tendency to look a bit ‘muddy’ if left although the flavour is unaffected). If you decide to make a juice and keep it in the fridge overnight, it may separate but will be fine once you stir it. Disclaimer: Steamer Trading provided me with the L’Equip Juicer in return for an honest and objective review. The above represents my genuine opinion of this product and I’d be happy to discuss my first juicing experience further with anyone who is considering buying one. 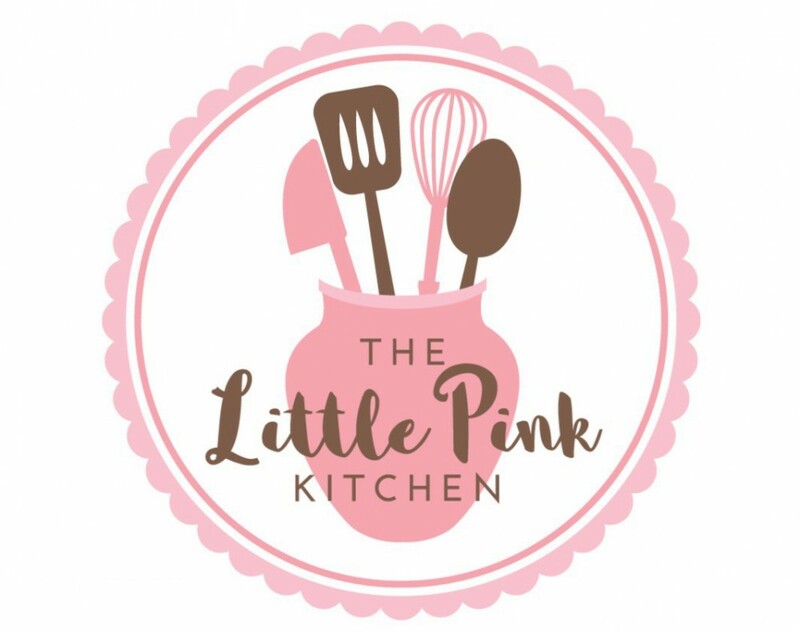 I can be contacted via email: littlepinkkitchen@hotmail.com.